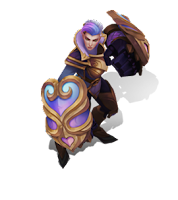 Surrender at 20: Valentines Content now available! 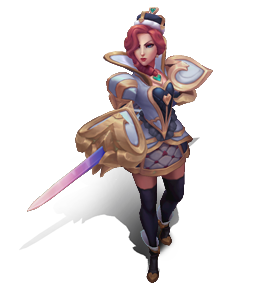 Guard your hearts, Heartbreaker Vi and Heartpiercer Fiora are now available! New chroma, summoner icons, and a ward skin are also now available for purchase! 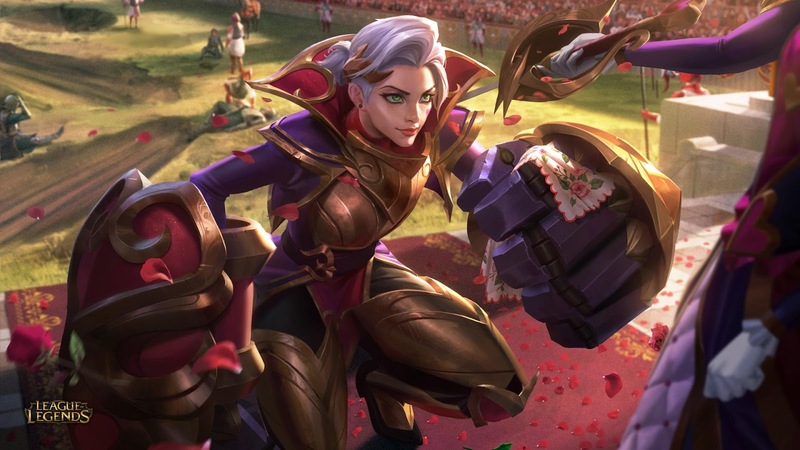 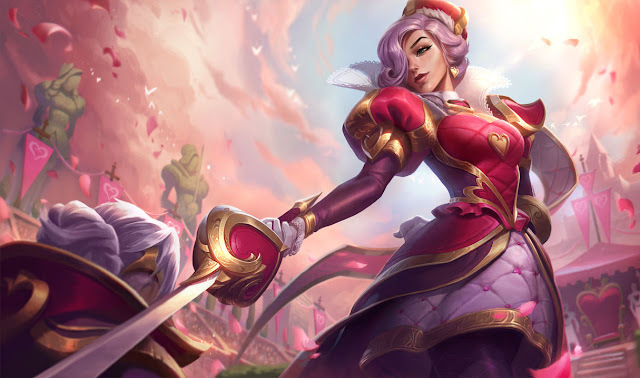 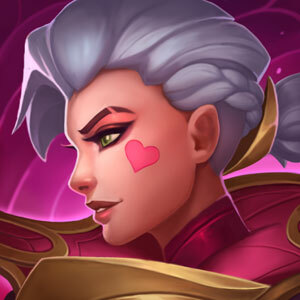 From the release announcement - "New Epic skins: Valentine’s Day 2019"
Some suitors deserve to be scorned. Yes, that is supposed to hurt. 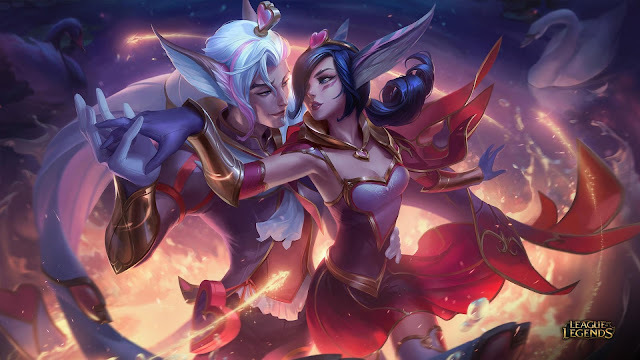 Heartpiercer Fiora and Heartbreaker Vi available until March 4th at 23:59 PT. These lovebirds dance off into the Legacy vault on March 4th at 23:59 PT. 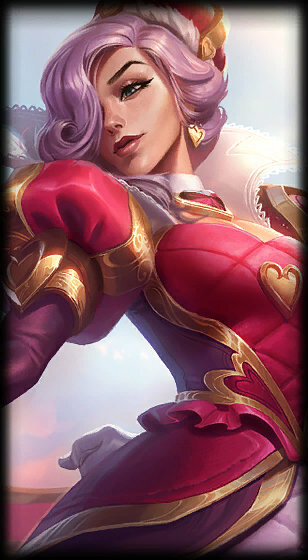 Available until March 5th at 08:59 CET. 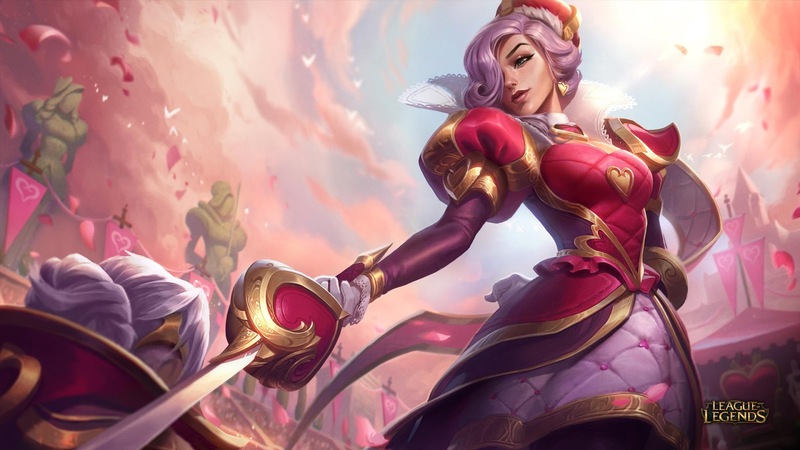 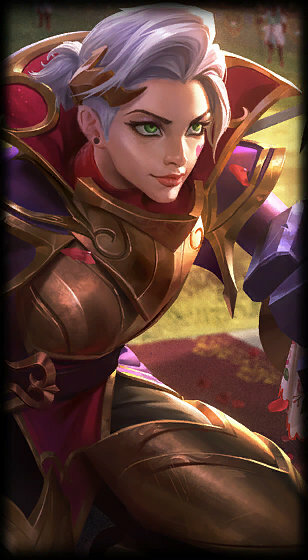 Heartbreaker Vi and Heartpiercer Fiora are now available! New chroma sets are also available for each new skin! This includes 6 standard chroma and the bundle exclusive Ruby chroma! 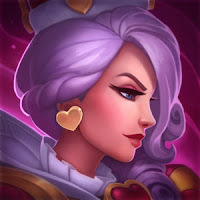 Three new summoner icons are now available! 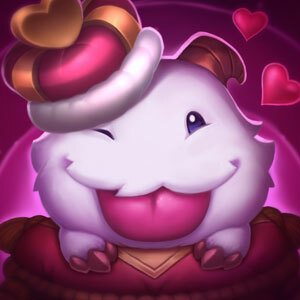 A royal new ward skin is now available!